Whether you prefer to go out around town or enjoy a quiet day at home with family, Boxing Day has many traditions that appeal to people of all ages. This holiday centers around a variety of activities that can be enjoyed with both friends and family. 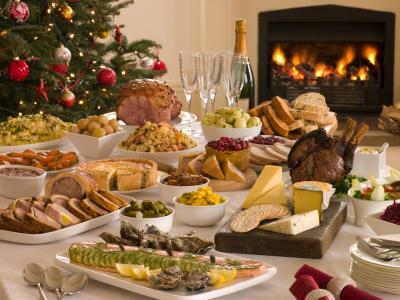 Boxing Day is celebrated the day after Christmas, traditionally in all of Great Britain and also Australia, Canada, and New Zealand. The holiday is observed by many businesses, particularly banks, post offices, and government offices. This tradition has been in existence since 1871. The day is generally celebrated in conjunction with the Feast of St. Stephen, who was one of the seven original deacons ordained by the Apostles of the Christian Church to take care of the widows and the indigent. St. Stephen was eventually stoned to death for his faith in God and Christ. One of the oldest and most popular traditions of Boxing Day is to give a gift of money to those people who provide you with services throughout the year. When this tradition started, it was a day that the wealthy gave off to their servants. 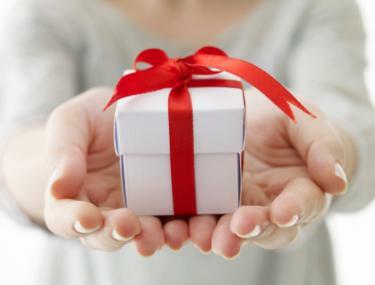 The wealthy would give a box containing a gift to their servants as a gesture of appreciation. Today, the tradition has expanded to show appreciation to anyone who provides you a service. This can include the mailman, bellhop, garbage collector and your pastor. You can also remember those people with a small, simple present in lieu of money. Another popular tradition on Boxing Day is to give to those who are less fortunate than you are. You can donate money to a local food bank, give to a family from your church or make a donation to a local charity. Many people observe Boxing Day by taking in a sporting event, like horse racing or a football game. Gather a group of friends and spend the day together cheering on your favorite team. Others prefer to participate in the annual plunge into the freezing English Channel along with members of various swimming clubs on Boxing Day. This daring event raises money for a range of charities. There are also others who enjoy participating in or simply watching a regatta or those who are brave enough to jump into the Channel themselves. 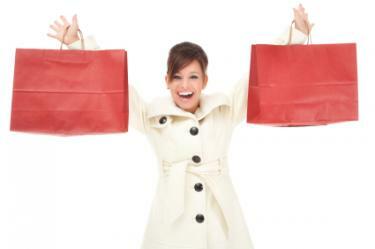 Boxing Day, much like Black Friday in the United States, is a day filled with great deals and bargains for shoppers. Many make it a tradition to hit the stores to take advantage of the Boxing Day sales and specials. Stores open early to expand on this tradition and get shoppers ready to make purchases and enjoy the deals. On Boxing Day, many people make it a tradition to meet friends and visit the local pubs in the area. In addition to people enjoying drinking and socializing with friends, local establishments enjoy the extra business and crowds. Of course, extra police are on duty to make sure that things do not get unruly or out of hand. However you celebrate Boxing Day, take this opportunity to get together with those you love. You can enjoy sharing special memories from holiday seasons past and create new memories that will last a lifetime.